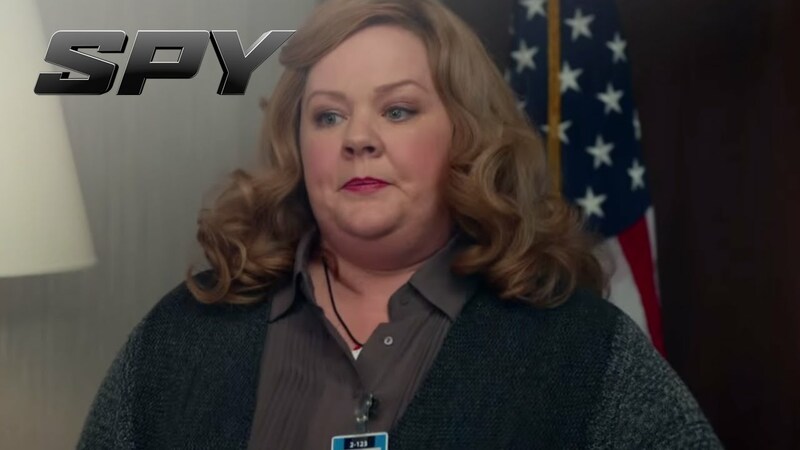 Melissa McCarthy is armed and hilarious in this “outrageously entertaining” (Peter Travers, Rolling Stone) comedy hit from director Paul Feig (The Heat, Bridesmaids)! Deskbound CIA analyst Susan Cooper (McCarthy) is about to become the world’s newest — and unlikeliest — secret weapon. When her partner (Jude Law) falls off the grid and another top agent (Jason Statham) is compromised, Susan volunteers to go deep undercover and bring down a deadly arms dealer. Loaded with wise-cracking action and adventure, SPY is a mission impossible to resist!